Larger Airport 1.2 mod for Transport Fever. 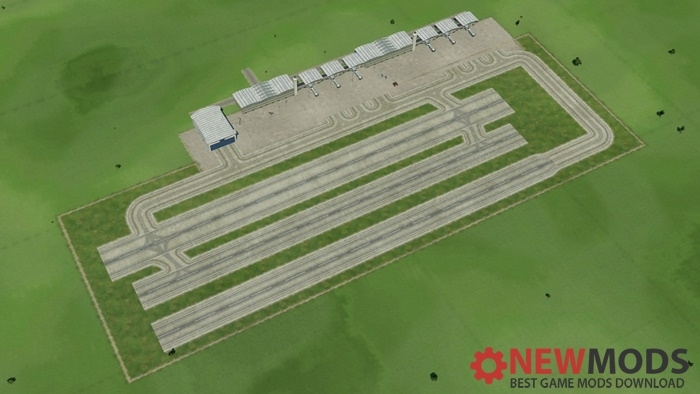 Adds a larger airports with multiple landing runways (oposite directions) and one takeoff runway. WARNING: be aware that this is a beta version which could lead to crasshes of the game. Please make a save file before you add it.